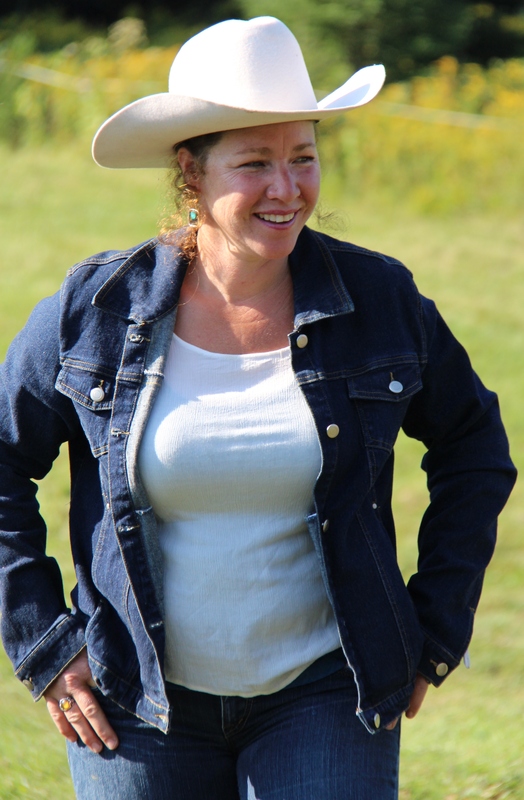 Our riding instructors are certified by Cheval Quebec and Equestrian Canada. 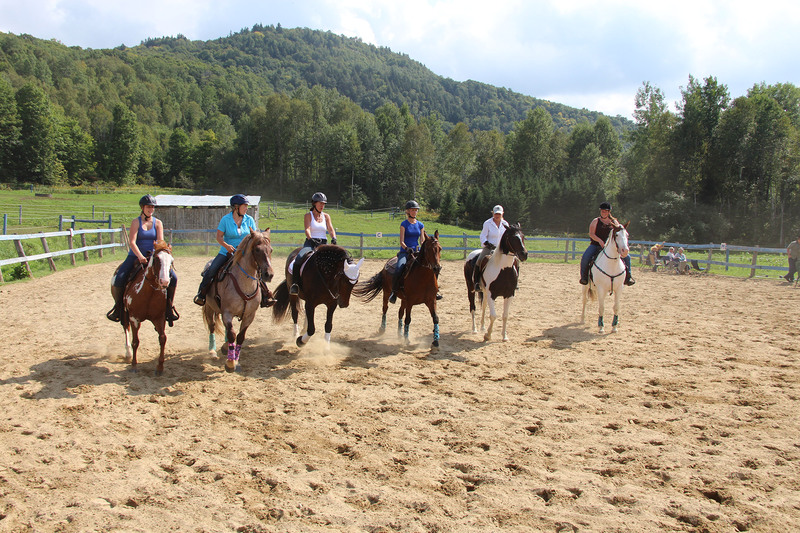 Discover Fusion’Air Equestrian Academy where you will find rolling pastures on a backdrop of forests and mountains in the heart of the Laurentians. 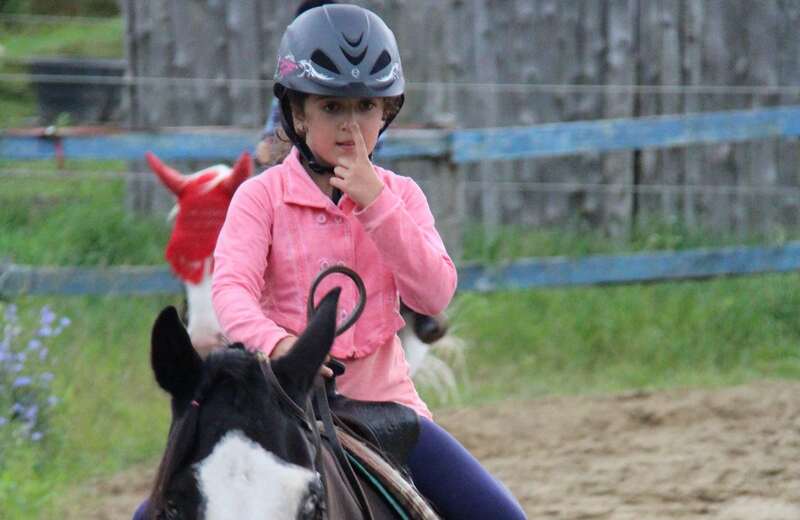 Enjoy the warm and friendly atmosphere while exploring the equestrian world through lessons, boarding and workshops. We offer a relaxed professional approach which works on many aspects of horsemanship. 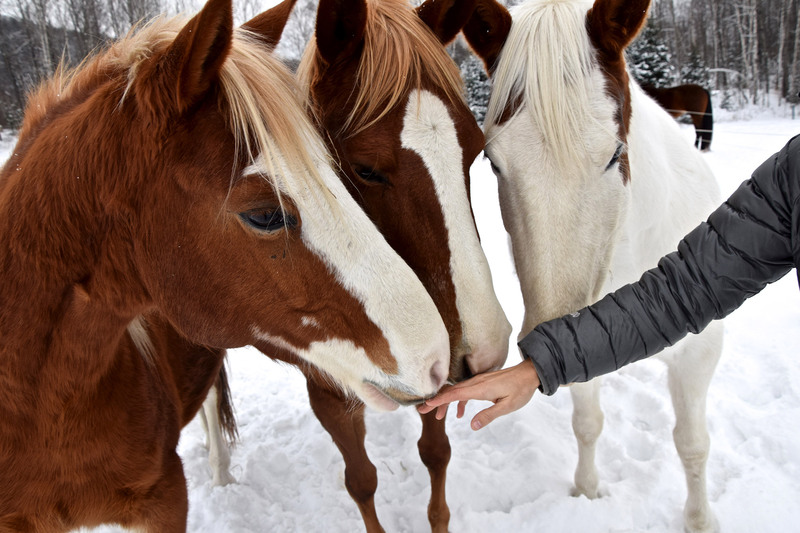 Learn how to communicate with horses and build relationships with them. 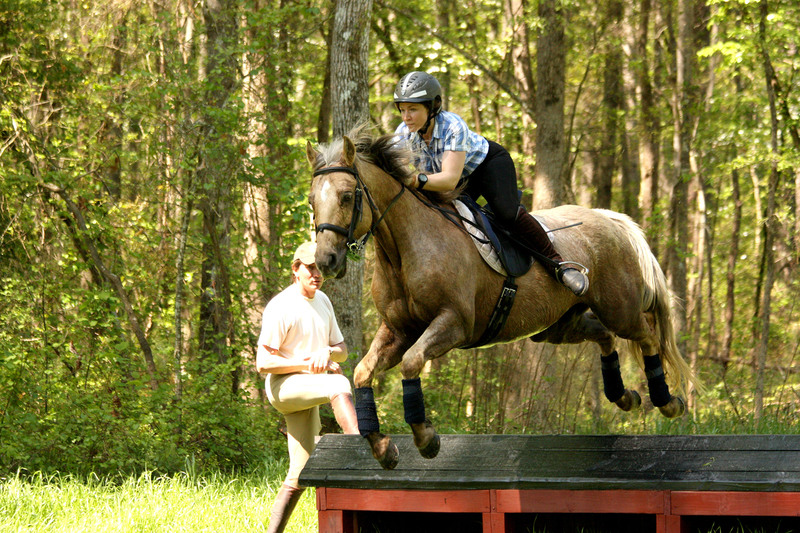 Develop riding and training techniques in the saddle and on the ground. Discover equine health, first aid and nutrition. Practice stable management techniques in harmony with nature. Explore horseback riding trails of all levels of difficulty just minutes from Mont Tremblant in the magnificent Rouge river valley. Whether as lodging for your horse, for training or equestrian tourism, come see for yourself what we have to offer!